Winter can be one of the best times to geocache! No bugs, less people around, and less undergrowth make winter geocaching a great time. With that said, there are still specific challenges that can make things difficult. 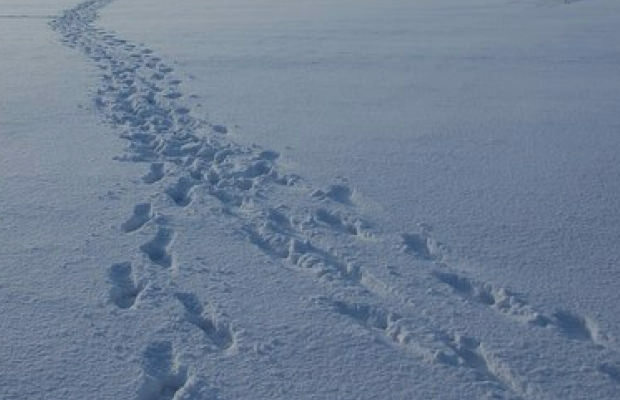 These tips will help you get the most out of your chilly excursions in search of treasure. 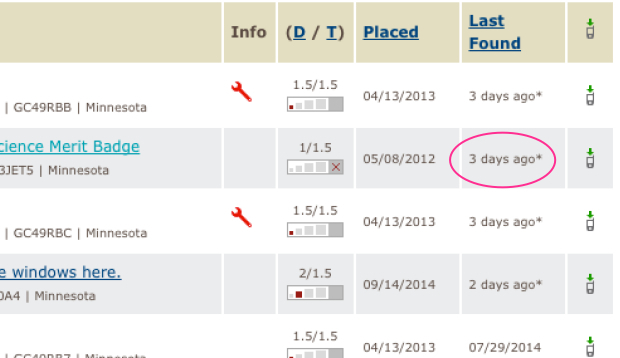 In this particular screenshot there are two geocaches I’d add to my list for the day. I’d avoid the ones that need maintenance (red wrench) and I’d avoid the bottom one because it hasn’t been found in quite sometime. You’ll have a great chance at finding the ones from two and three days ago. 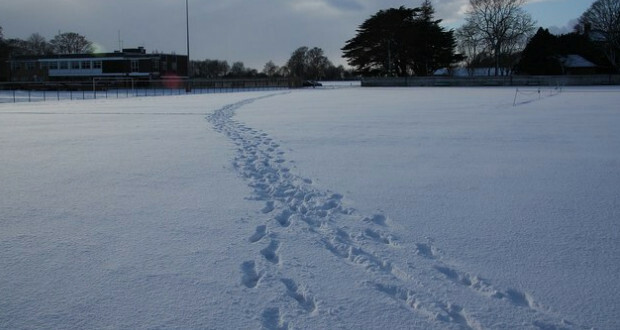 If there’s snow – you’ll likely be able to follow the tracks! Get your Fiskars Big Grip Trowel HERE. The tools you bring with you depend on how much snow you have. If there is a lot of snow, it’s nice to have a lightweight aluminum emergency snow shovel. 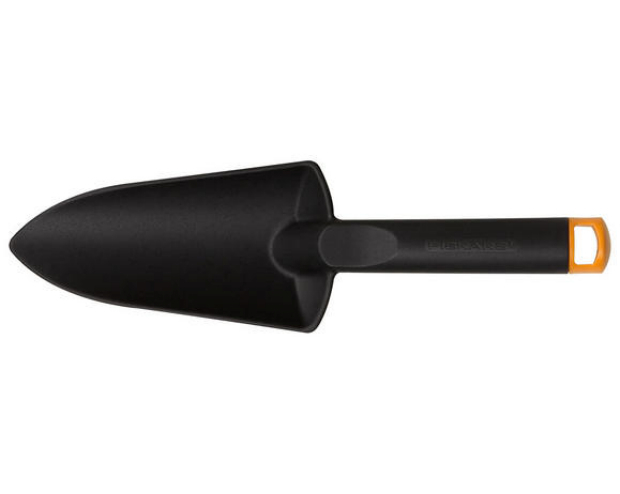 If there isn’t too much you can get by with a plastic garden trowel like the one pictured. A screwdriver can be handy too, as you might run into an ammo can that is frozen shut. You’re going to be digging around in the snow a lot, and wet hands will make for a very uncomfortable day. 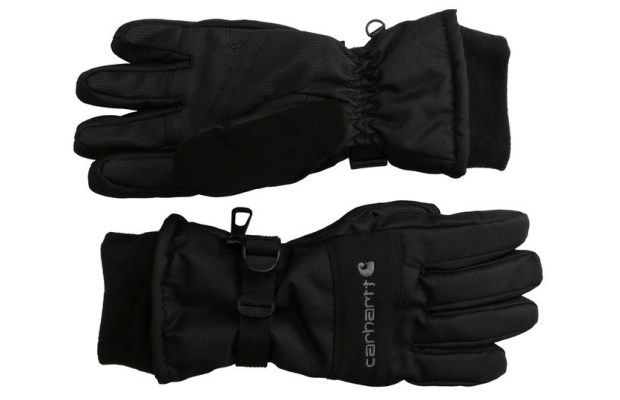 One common problem with waterproof gloves however, is that your hands will sweat. 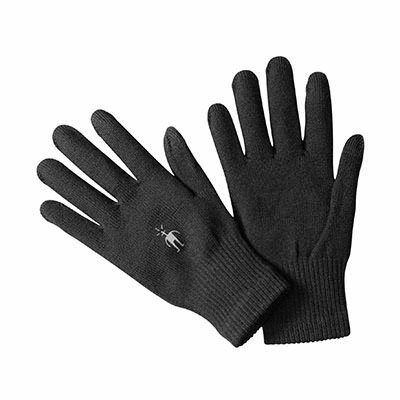 You can avoid this by wearing merino wool glove liners, keeping you comfortable all day. 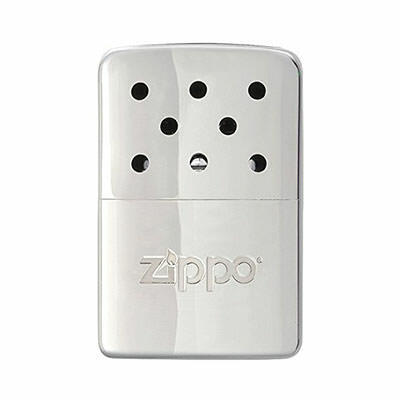 Between caches, keep a Zippo Hand Warmer in each pocket. 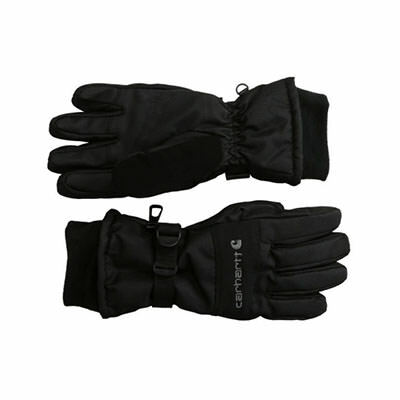 It will provide all-day toasty comfort no matter how brutal the caching conditions! 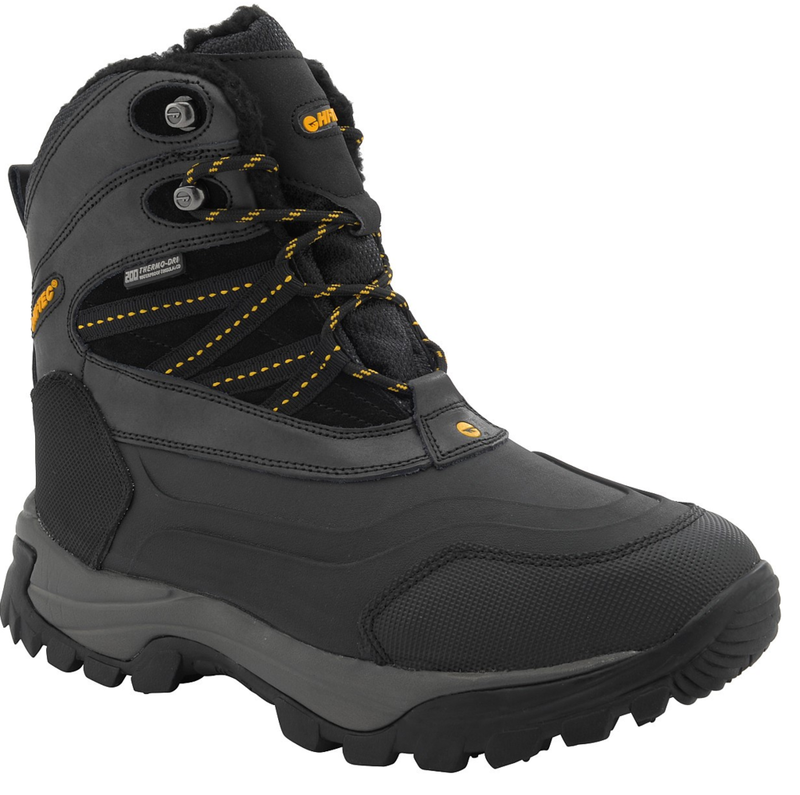 Get your HI-TEC SNOW PEAK 200 WP SNOW BOOTS boots HERE. 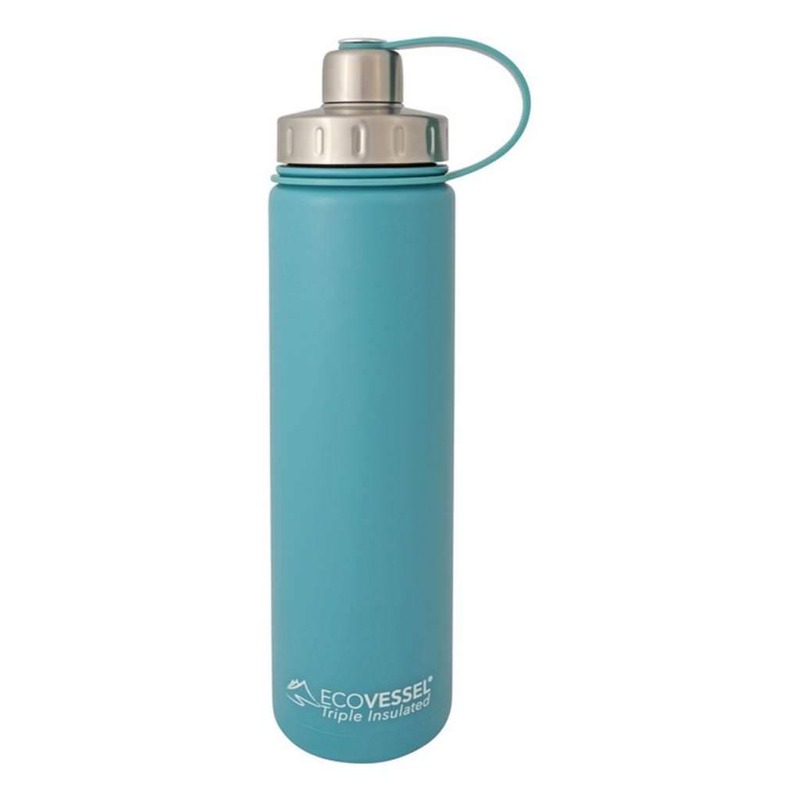 This is a no brainer, along with the waterproof gloves. For the same reason you need to wear waterproof gloves, waterproof snow boots are also mandatory since you’ll be trudging through the snow. Happy feet equal a happy geocaching adventure. Get your SST – SPACE-TEC SPACE PEN HERE. We always bring a pencil and a pen when we’re out geocaching because you never know what the sign-in sheet will be made of. If it’s a glossier paper a pen works better. If you plan on doing a lot of winter geocaching, the Space-Tec pen writes in temperatures down to -30°F. You took the effort to find the cache; make sure you can leave your mark! 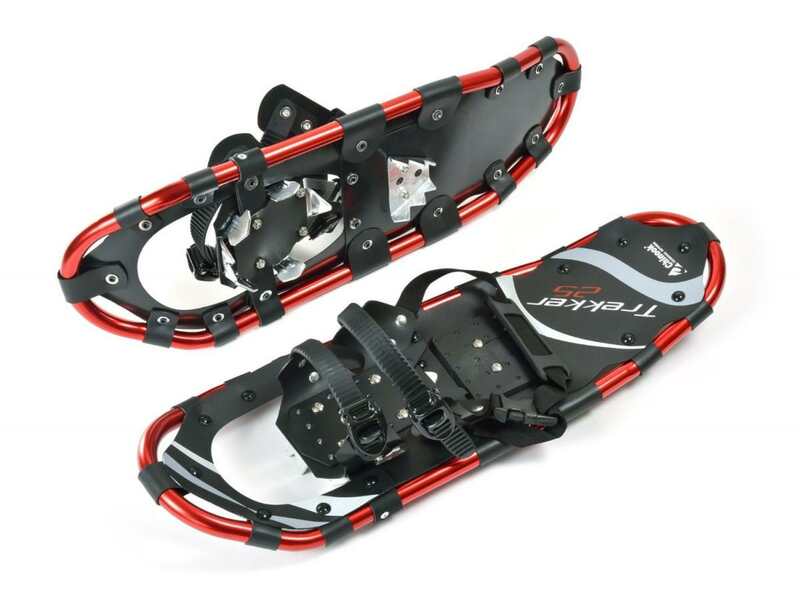 Get your pair of CHINOOK TREKKER SNOWSHOES HERE. 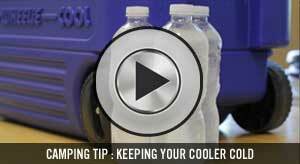 Come to think of it, you should keep all of your winter geocaching gear in your car. One of the best things about geocaching is that you can open the app anywhere in the world and you’ll probably find geocaches near you. Snowshoes conserve energy, which means you’ll be able to hit more caches! Get your ALOKSAK 3X6” (2PK) bags HERE. 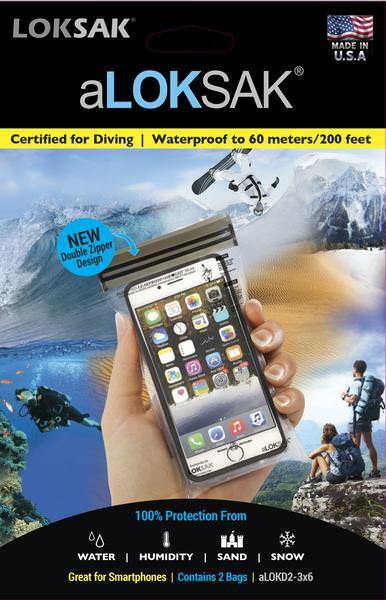 You obviously don’t need this if you have a waterproof GPS unit, but a lot of us don’t. We love geocaching on our iPhones, because the app works flawlessly and we always have it with us. In the winter it’s smart to protect your phone with a Loksak bag or something similar. You can use your phone through the bag (quite well) and it will stay nice and dry. 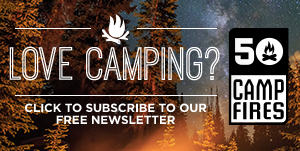 Get your ECOVESSEL BOULDER HERE. Staying well hydrated by drinking lots of fluids is a very important rule for winter geocaching. Well, technically it’s important year round… VERY important. Trust us, staying hydrated can mean the difference between an average day of geocaching and an unforgettable day of becoming a geocaching legend. This can go either way. Sometimes it’s helpful because it will lead you right to the cache. Does that take the fun out of it? That depends on the person. 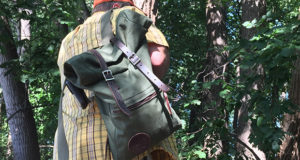 However, sometimes geocachers will be sure to create fake trails, leading you on a wild goose chase. We think the fun lies in not knowing whether the tracks are real or just a diversion. Hopefully you picked up a tip or two. What are some of your tricks for winter geocaching?